Do you feel pulled towards a larger life and expression of yourself? Do you want something more from life; more clarity and less drama? Or are you just interested in expanding your view of life and to develop your spiritual understanding? When we have greater understanding about our thinking, beliefs and feelings and how they affect our actions and results in life things quickly start to shift and change for the better. Our desires, however they express themselves in us individually are to be honored – and when they are, their promise is a life on purpose and a sense of fulfillment. Your desire for a higher expression of who you are is what drives life to evolve, no matter in what direction that might be for you personally. Learn how to get clarity and receive the greater vision life has for you through self-awareness, intuition and powerful insight into the human condition that operates in all our minds and controls our lives. When our minds are clear, focused and uncluttered by limiting beliefs and subconscious programming the life-force within us is free to be expressed and lived out fully – and that’s where our greatest joy is in life too. Each class will leave you with a new sense of insight, direction and enthusiasm for the journey forward, so bring your notebook and pen with you to take notes. In these classes you will learn about different levels of consciousness, where they originate from and how to move to higher levels of being that are in alignment with our true nature. 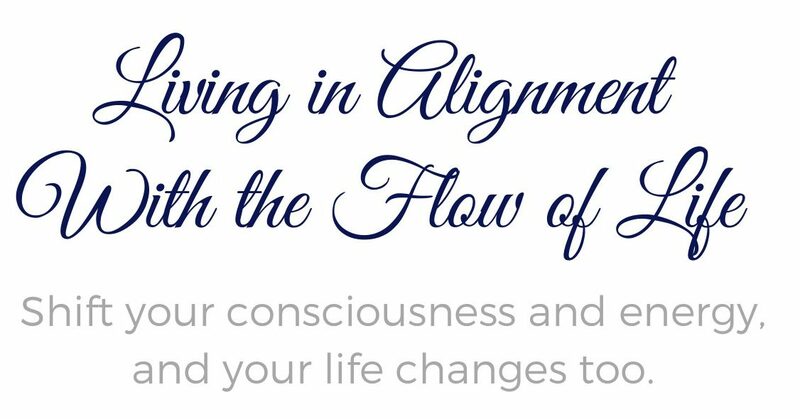 You will learn about the differences between living from a place of ego and living from the heart and how being true to ourselves and who we (really) are opens up for flow and inspired living. – The power of beliefs and concepts and how they restricts and limits us. The Truth of who we are is undefinable and will never fit into any boxes or limiting ideas or concepts. – The power of right thinking, attitude and attention. Connect with what is most important to you (your values) and come to the realization that life wants you to succeed in your endeavors. – Faith and fear: believing in yourself and how programming has affected and diminished our expression of the greatness that is within us. – Some of the challenges and trials we go through on the spiritual path ‘before the day breaks and the shadows flee’. – Insights, intuition and awareness – deepen and discover the innate power that is in each and every one of us. Learn about the difference between the ‘facts’ or life and the Truth of any situation; how higher seeing and perception can change everything. – The power of words, self talk, and dedication to that which is true in your own heart, no matter what the ‘facts’ of life tells you. – Get clear on the vision life has for you by being true to yourself, and learn what it means to take action from the heart versus the ego; and what true spiritual surrender is. Dates: Group meetings are over. The meetings will be held at a Hotel here in Nerja. (Details upon registration). Maria Erving is a Transformational Teacher and Coach. She is the creator of mariaerving.com membership site that focuses on transformation of consciousness, personal development and various other topics. Maria has a background in Personal Development and Spirituality as well as Internet Marketing, and Maria’s focus today is solely on leading others towards living, abiding and having their being in Truth where we all belong. Throughout her life, Maria has been interested in the variety of universal laws and principles and how they directly and indirectly impact our lives. She is the author of “Energy Awareness: How to Use Energy to Change Your Life” and “The Power of Aligned Thought: How The Mind Works and How To Use It” and have co-authored in several other books as well as been a contributor as an author on many personal development/spirituality/self improvement sites on the Internet. 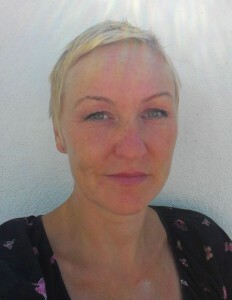 Originally from Sweden, Maria has enjoyed the privilege of living in Norway, Finland, California, USA, and currently resides in Costa del Sol, Spain. She is educated in a variety of alternative therapies such as Neuro Linguistic Programming (NLP Master Practitioner), Life Coaching, Reiki Healing (Master), and several types of bodywork therapies such as Energy Massage, Acupressure, and more. Maria’s work is transformational, intuitive and action oriented and she is available for private sessions via Skype/Zoom and in person in Costa del Sol, Spain.